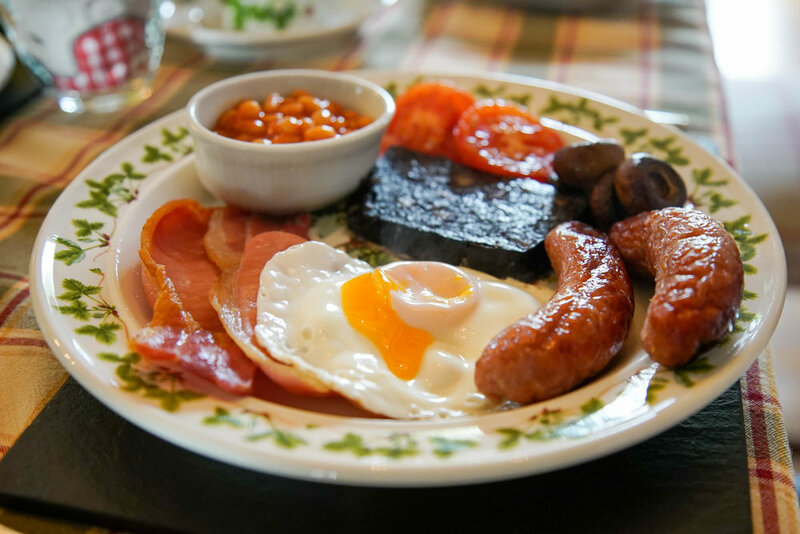 STORWS FULL AGA FARMHOUSE BREAKFAST: Local pork sausages and bacon, black pudding, free-range fried egg, baked beans, tomato, mushrooms and toasted Llynnon Mill bread. STORWS VEGETARIANBREAKFAST: home made Glamorgan Sausages, free-range fried egg, baked beans, tomato, mushrooms and toasted Llynnon Mill bread. All breads, meats, preserves and butter are all locally sourced. 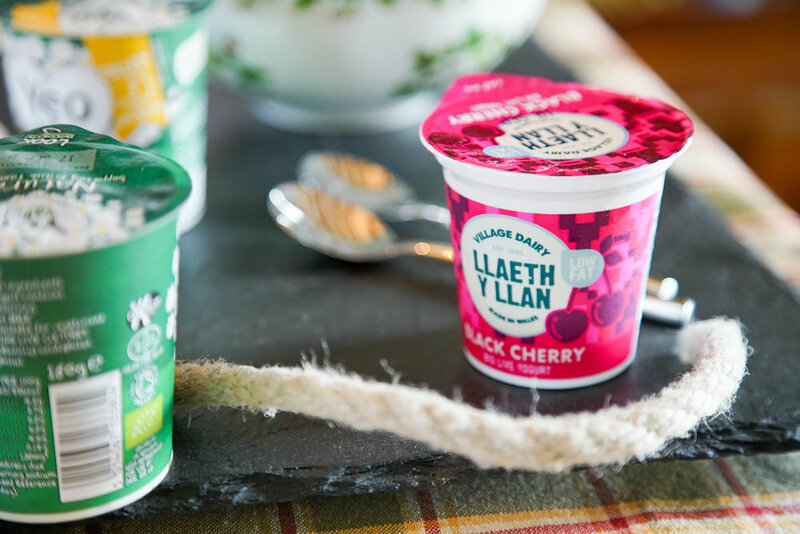 Please help yourself to servings of - Fruit Juices , Welsh Yoghurts, cereals, freshly prepared fruit salad. Porridge is available on request.